The investment opportunity you've been waiting for! 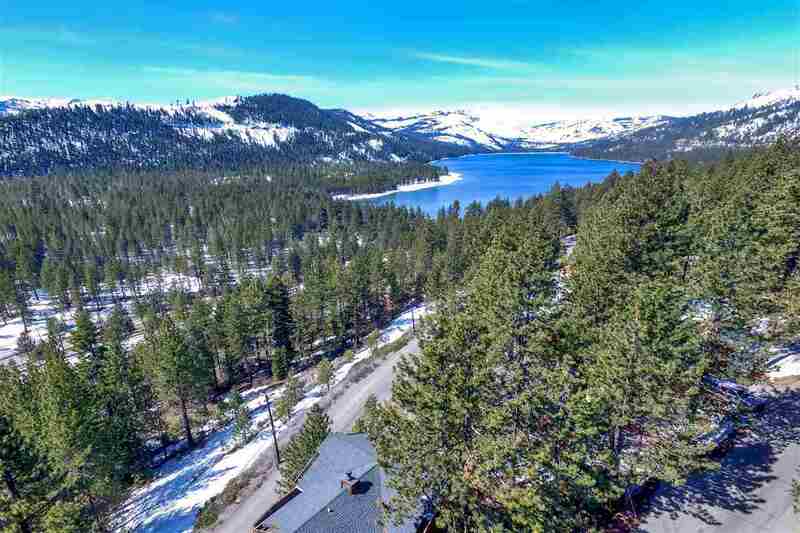 A central location welcomes you to this sunny mountain getaway, located close to I-80 with easy access to the Bay Area and Reno, and only a few minutes to Truckee Elementary, Coffee Bar and local shops & eateries. The heart of the home is two stories with three bedrooms and two baths - a fantastic gathering spot for entertaining or an afternoon barbecue, while soaking in the sun and views. Don&apos;t miss the bonus room at entry level with a separate entrance.